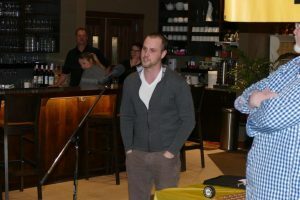 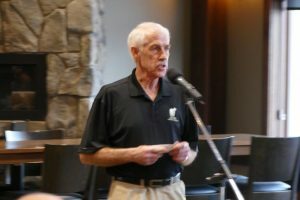 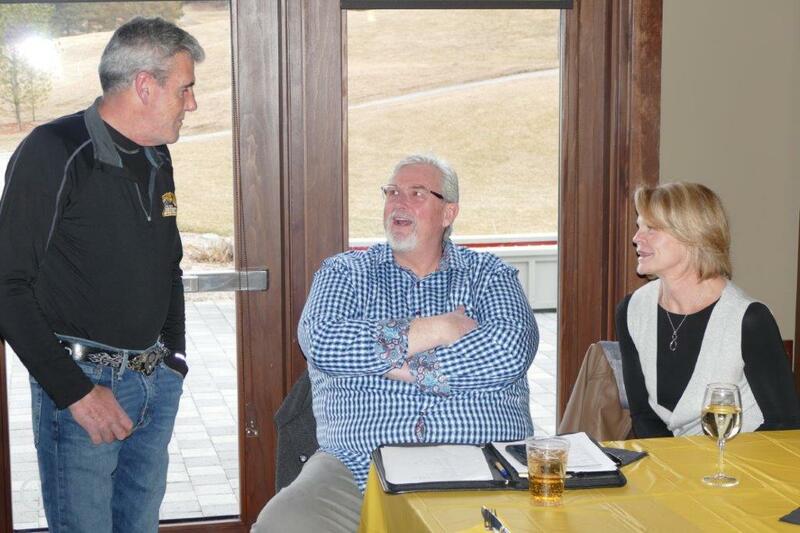 Comments Off on President Sovie sends Congrats to Lakefield! 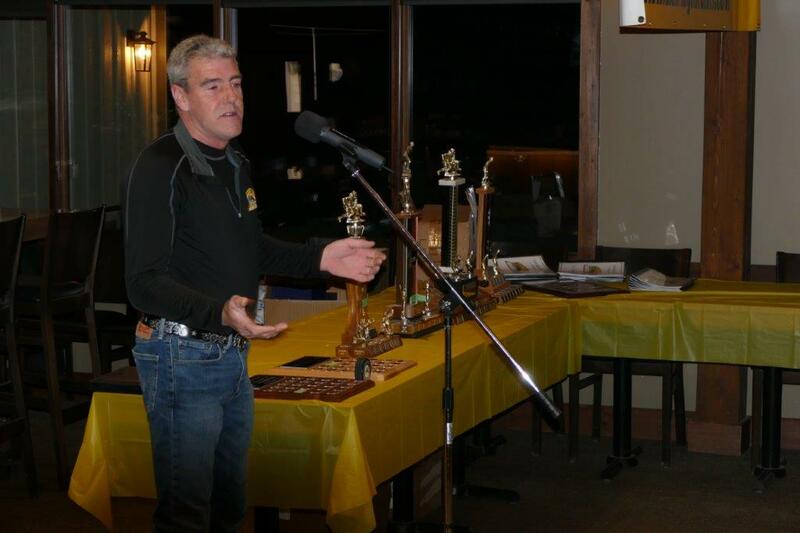 President Sovie sends Congrats to Lakefield! 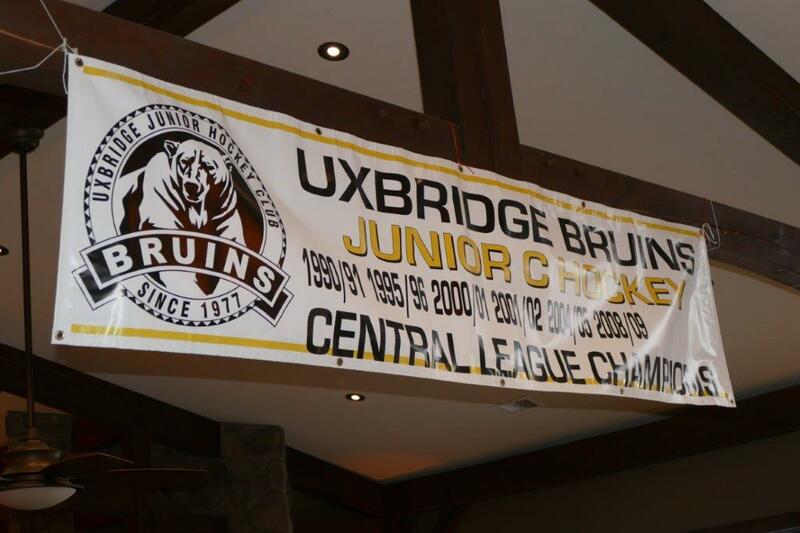 Congrats from the Uxbridge Bruins to the Lakefield Chiefs with a hard fought 7 game series over the Stayner Siskins with a 6-2 win. 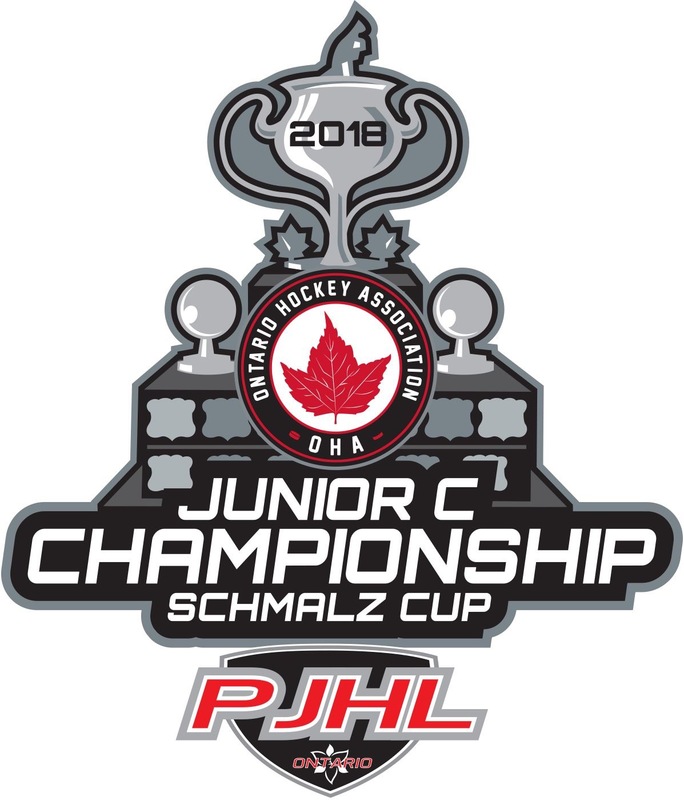 All the best representing the Orr Division in the Schmalz Cup Finals versus the Glanbrook Rangers. 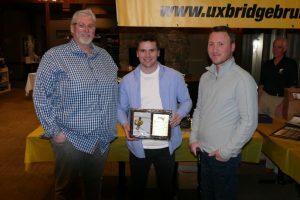 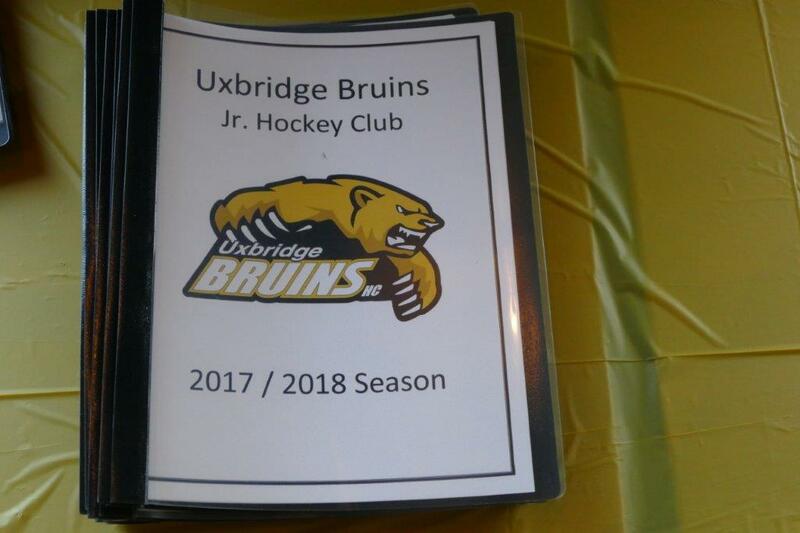 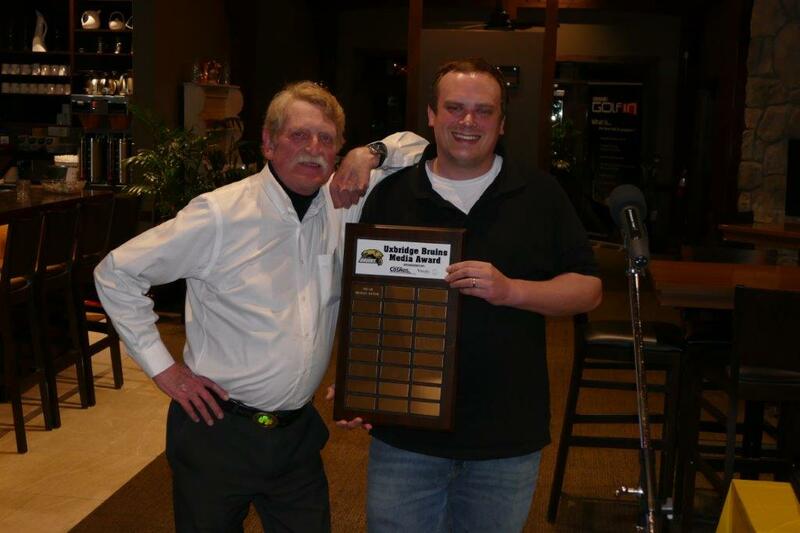 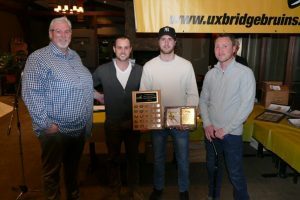 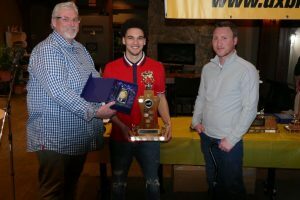 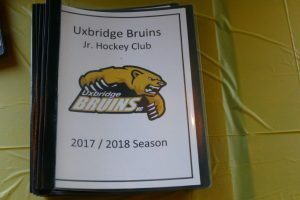 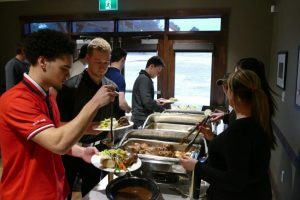 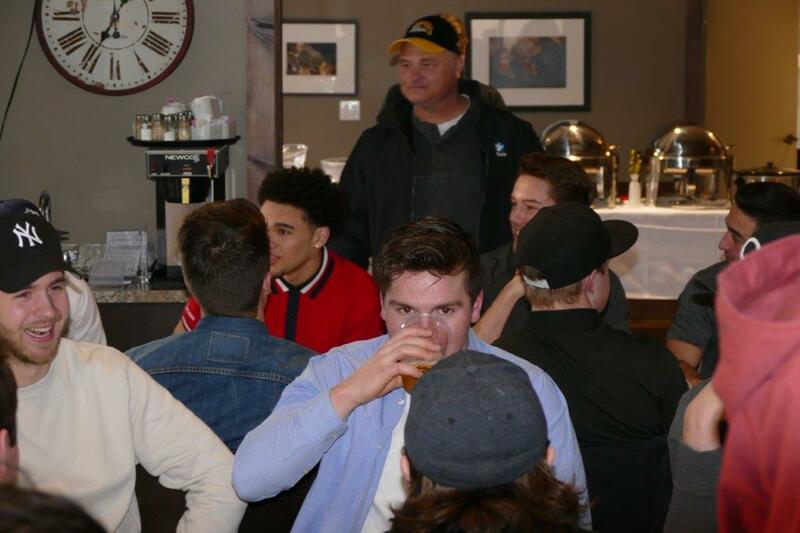 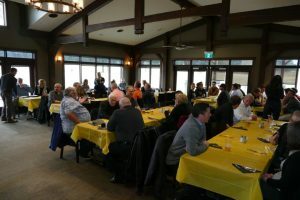 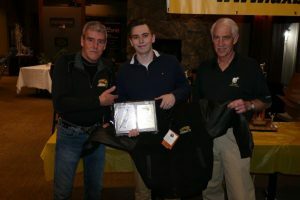 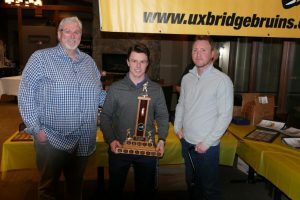 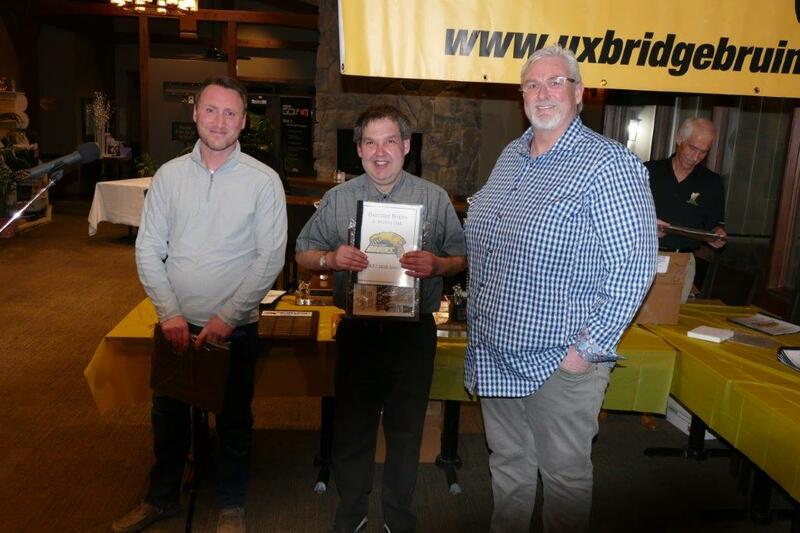 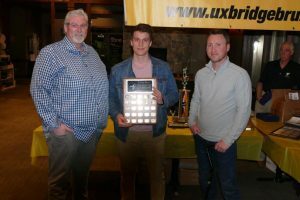 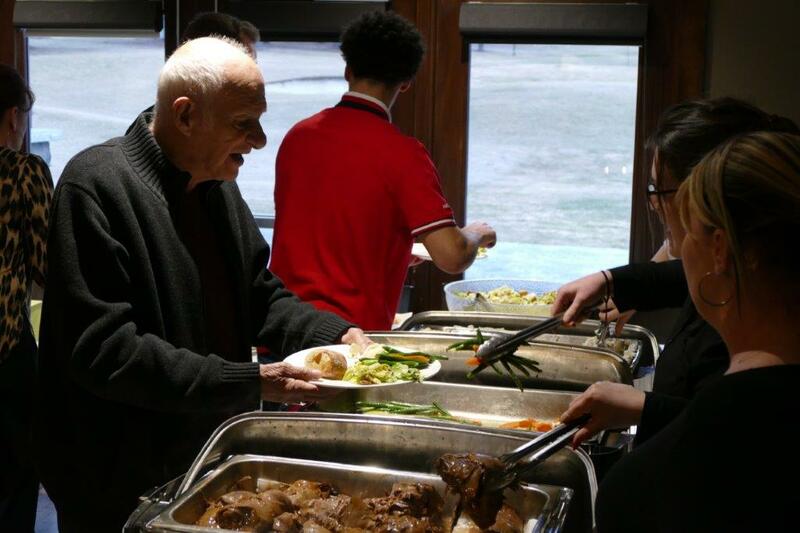 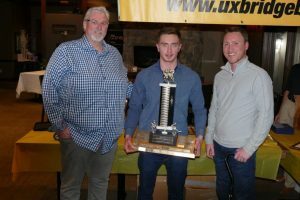 Comments Off on Bruins Celebrate 2018 Banquet Awards! 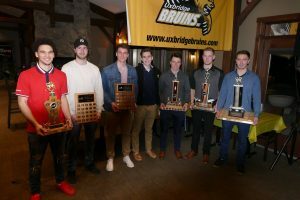 Bruins Celebrate 2018 Banquet Awards! 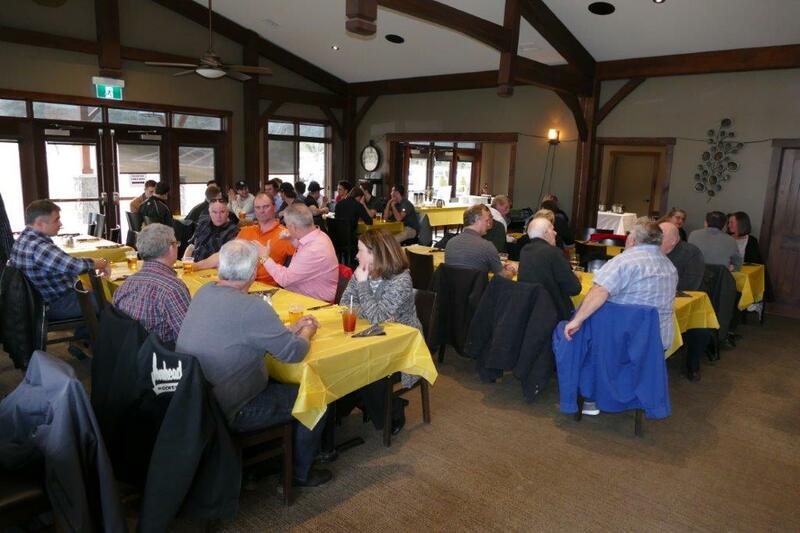 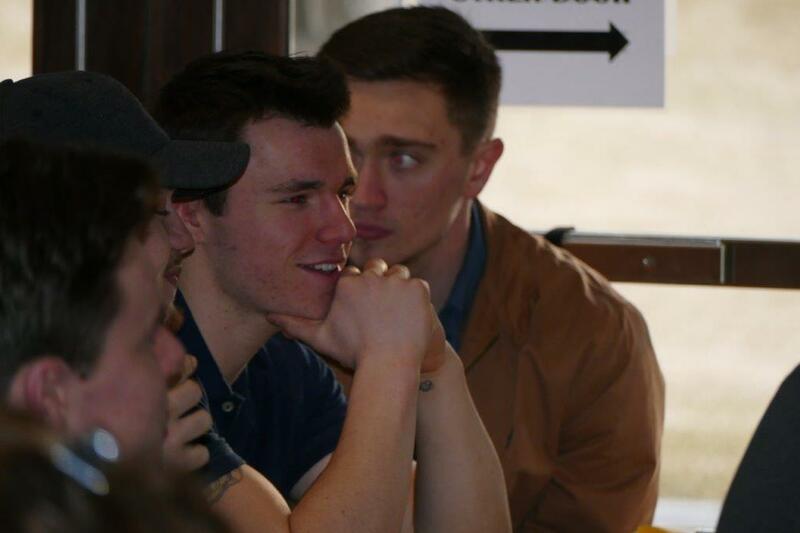 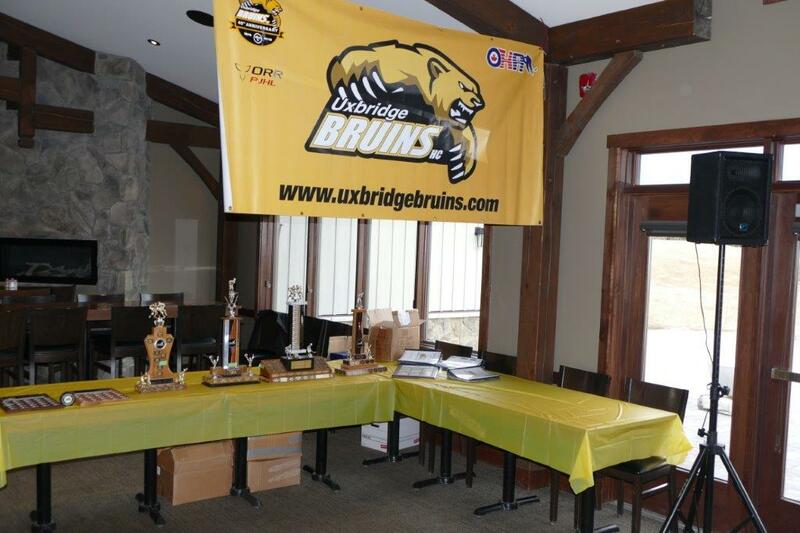 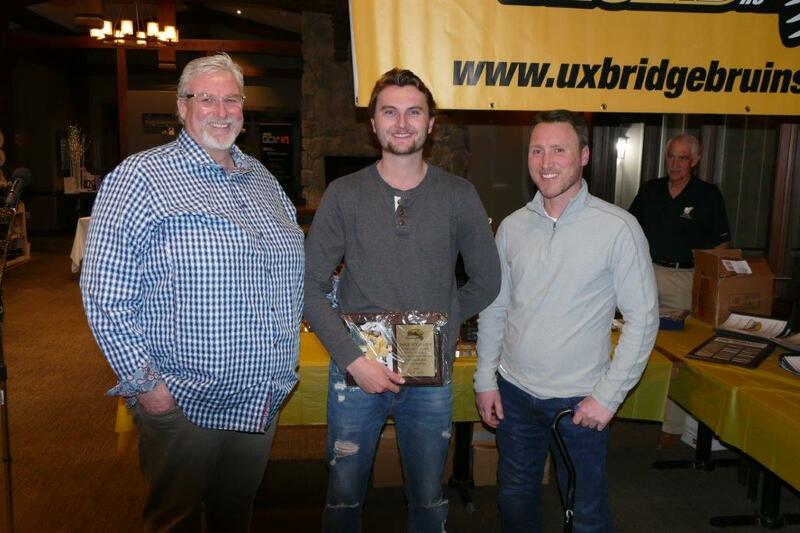 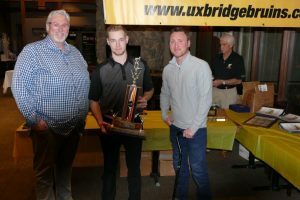 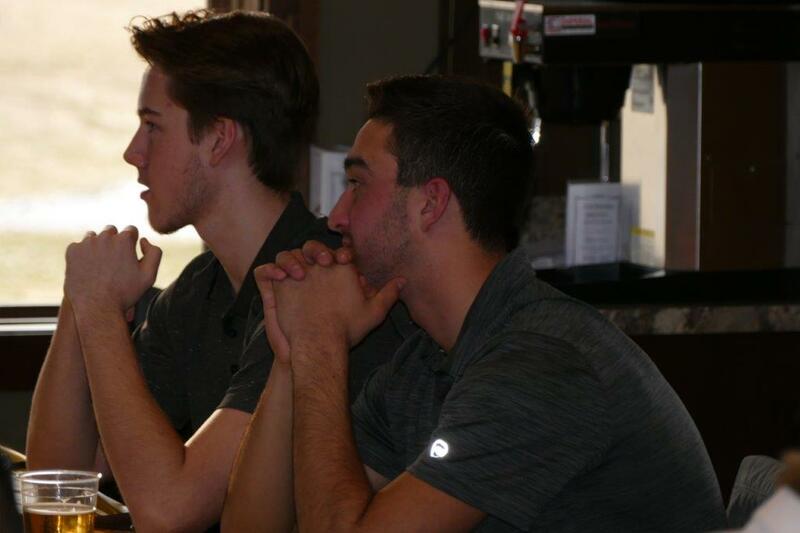 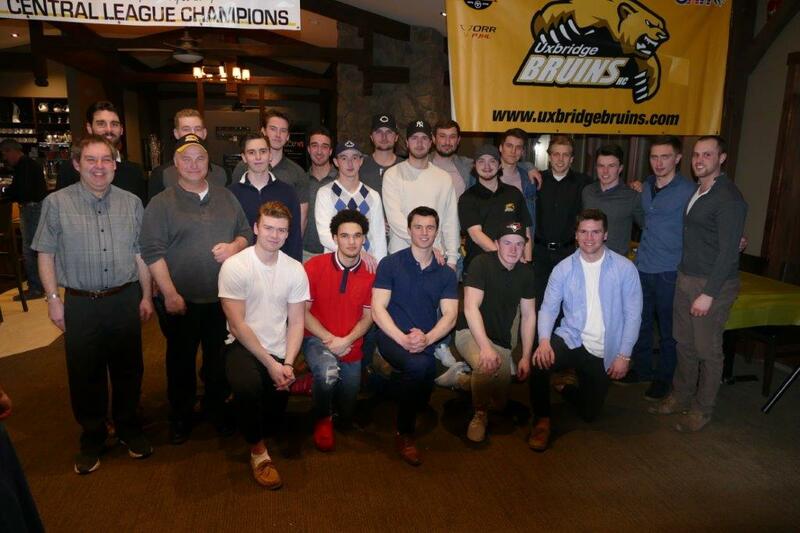 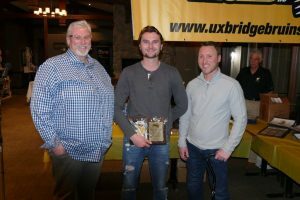 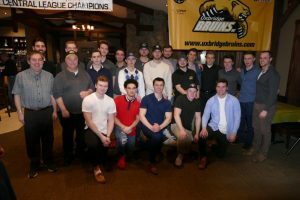 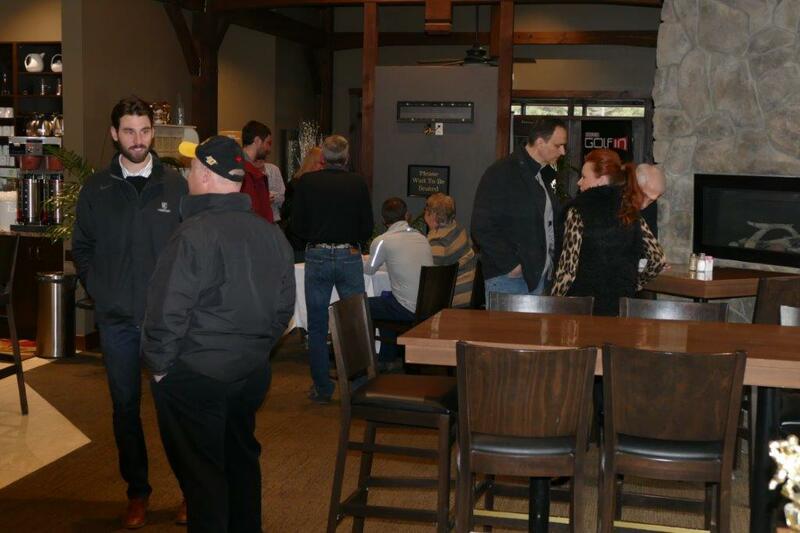 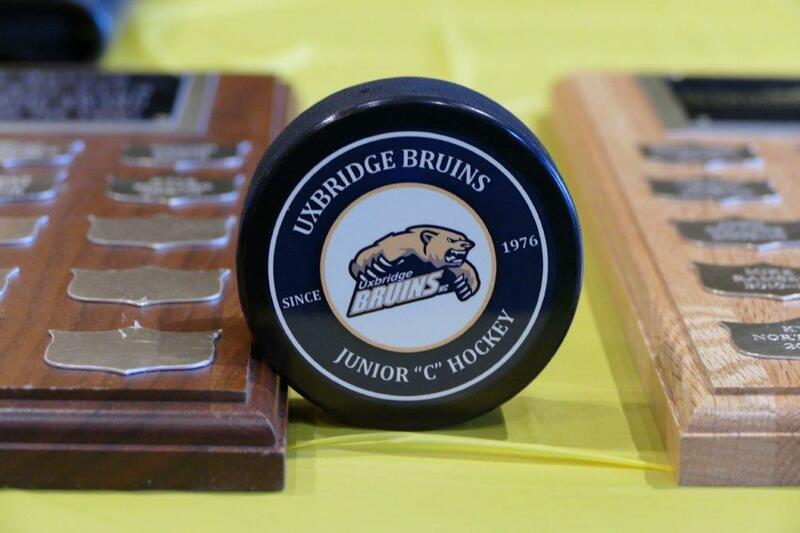 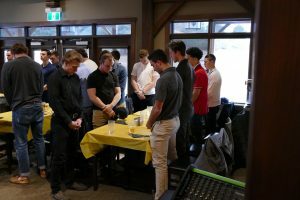 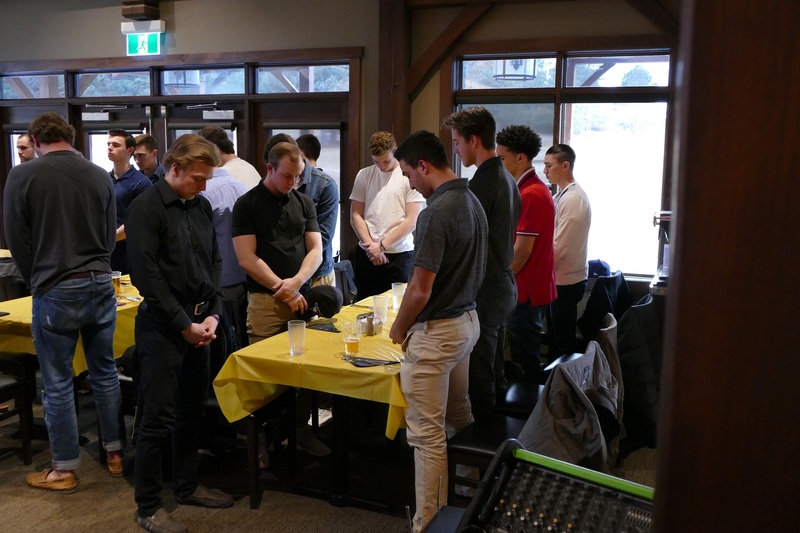 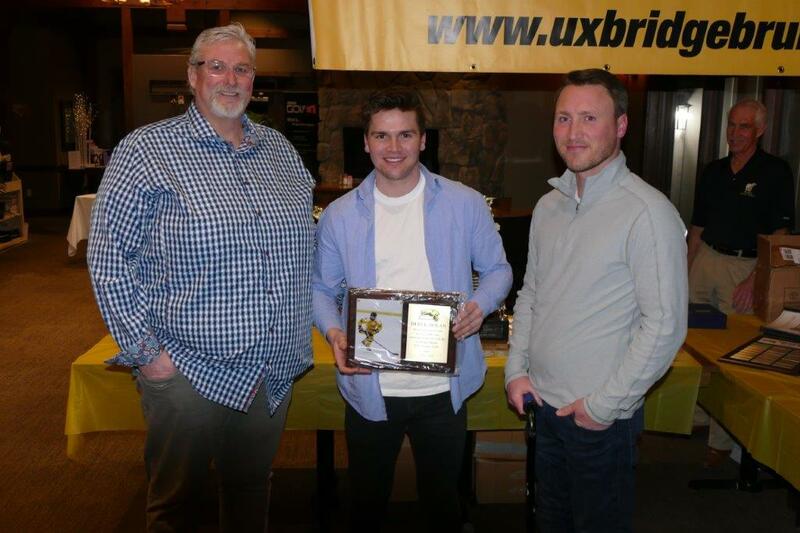 The Bruins held their postseason banquet on Monday, April 9 at Scrambles in Uxbridge to close the book on a successful 2017-18 season. 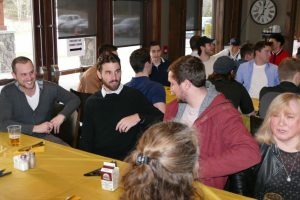 The event allowed the Bruins to recognize those responsible for helping operate the team over the course of the season: our executive board, players, staff, families and media members. As well, the team honoured several players with individual awards over the course of the evening. 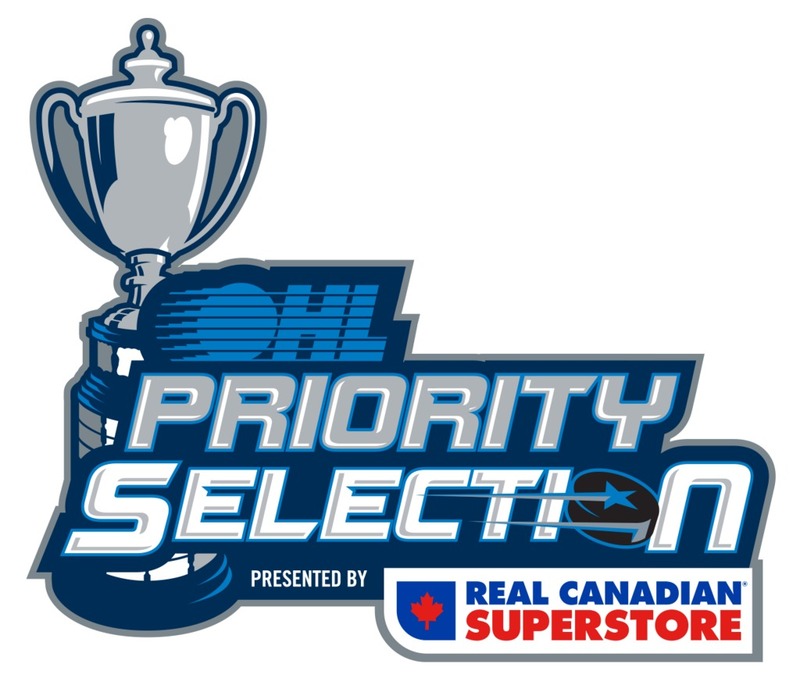 Comments Off on 3 Local Players Selected in OHL Draft! 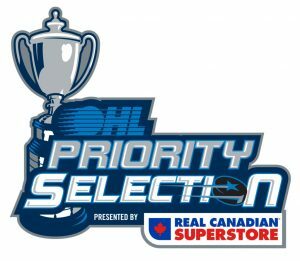 3 Local Players Selected in OHL Draft! 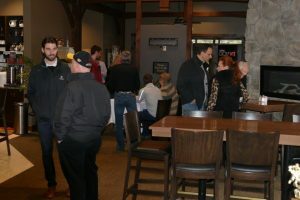 The OHL draft was held on Sat. 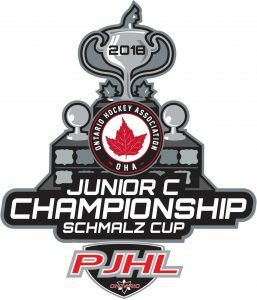 April.7th and local players Owen Shier, Ty Roberts and Carson Whitson saw their names selected by OHL clubs. Sunderland native Owen Shier of the Central Ontario Wolves, a defenceman, was selected 159th in the 8th round by the Windsor Spitfires followed shortly thereafter by Ty Roberts from Uxbridge. 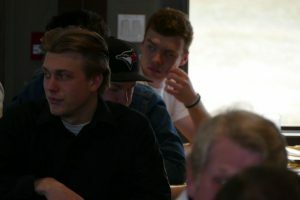 He went 185th to the Saginaw Spirit as a right winger and played his triple AAA with the Vaughan Kings. 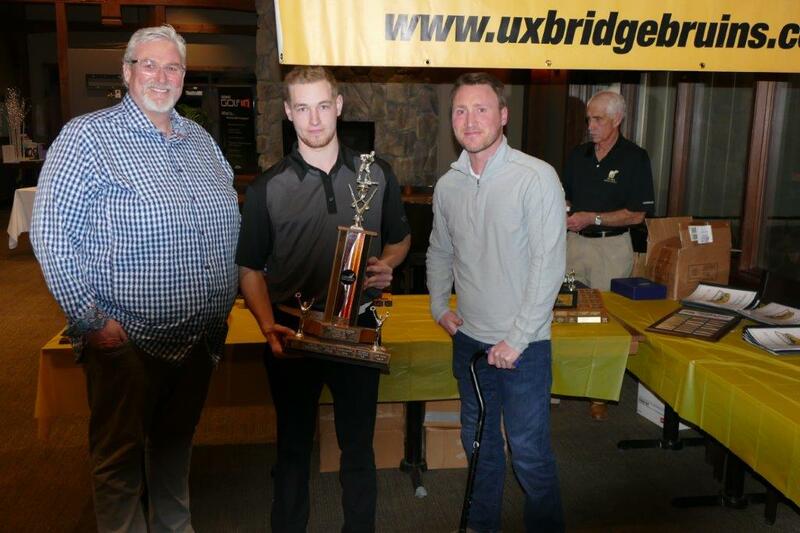 Also a right winger from Uxbridge, Carson Whitson was the third player from our community to be selected and the Mississauga Steelheads took him 228th in round 12 also from the Central Ontario Wolves. The Uxbridge Bruins congratulate all these fine young men and wish them all the best in their pursuit of playing at the next level.